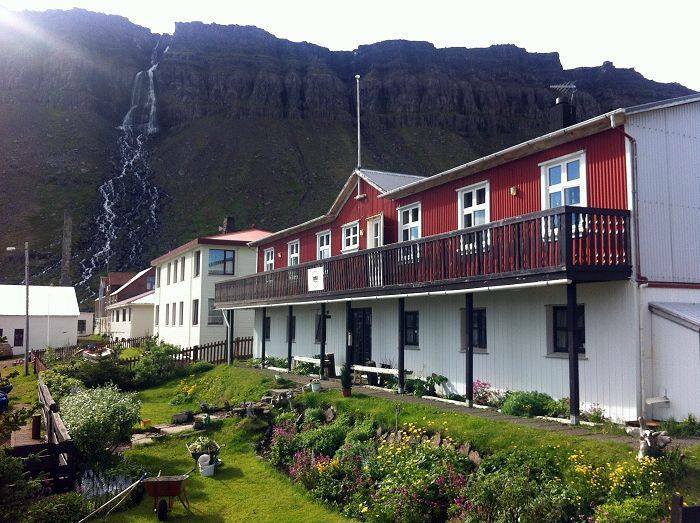 The building that is now the hotel was constructed in the 1930s for the women who worked in the herring factory. 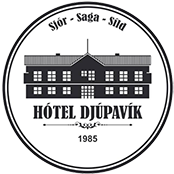 It was extensively renovated in 1985 and the first visitors booked in during in the summer of that year. The accommodation is delightfully rustic with traditional wooden floors and a collection of memorabilia dating back many years. 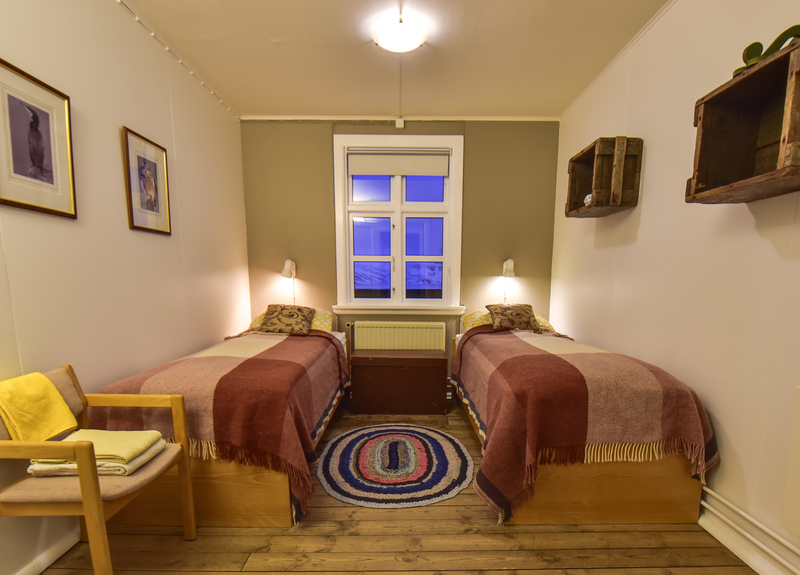 There are eight double rooms, each with washbasin and shared shower rooms, all on the first floor. We serve breakfast and dinner in our charming, wooden-beamed dining room. 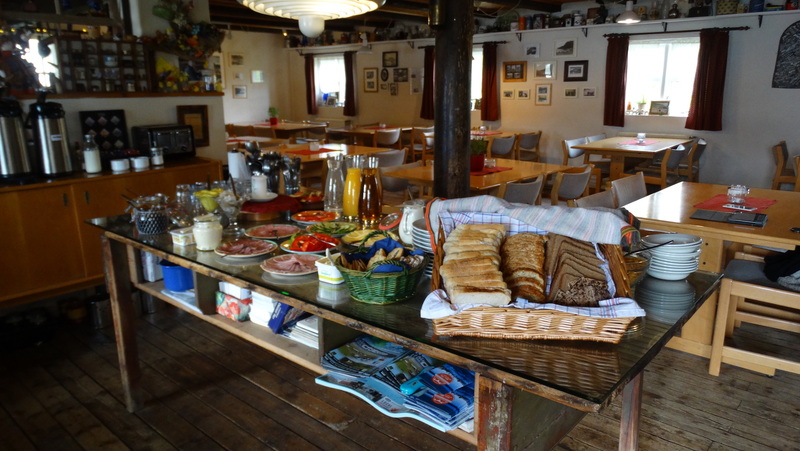 Coffee and tea are for free and cakes and other snacks are available throughout the day.